A unique and delicious approach to ice cream! 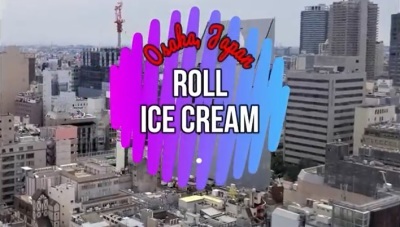 See how "Roll Ice Cream" is made and frozen within seconds. A popular food item in Asia and worth the wait. Generally a line as these desserts are created to order.